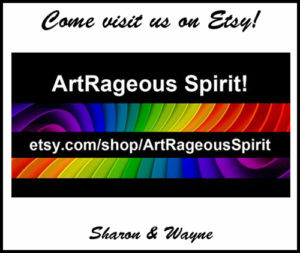 Art Education | Simply Art-Rageous! I Think We’ve Finally Got a Clay Program! Posted in Art Education	| Tagged art, art education, Ceramics, clay, kiln, pottery	| Comments Off on I Think We’ve Finally Got a Clay Program!